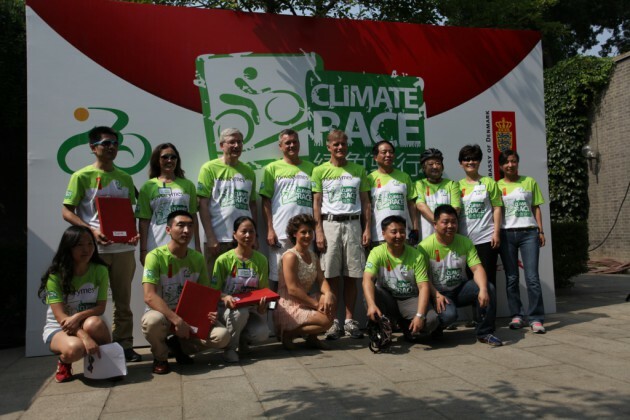 We have worked with a range of embassys to help bring out the best to support our planet and the streets of China. It is about working together along with the government to help the people get the most out of this great country! Check out the tabs to find out more about we have been up to.